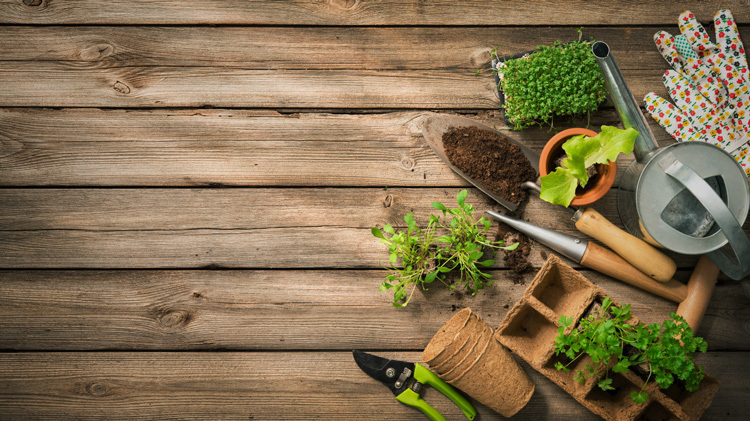 Date: Feb 28 2019, 5 p.m. - 6 p.m.
Grow your green thumb every month at the Garden Club meetings at Woodworth Library. This is a great opportunity for new gardeners to learn more and experienced gardeners to talk with like-minded people about their gardens. Demonstrations and discussions will cover topics like Planning Your Garden, Battling Bugs, Preserving Your Harvest and other fun, educational subjects. For more details, call +1 (706)791-9483.